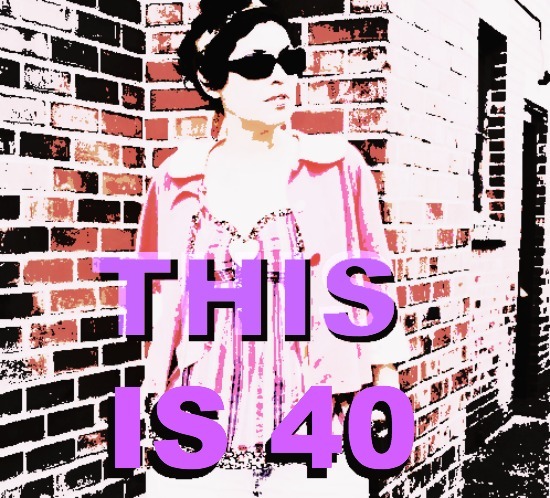 THE CITIZEN ROSEBUD: THIS IS 40: Let's Do This! It's been exactly one year since I made an open call to women in their 40s (and beyond) who owned their personal style but weren't necessarily fashion blogger types. I was pleased to get a number of responses, and then I dropped the ball. There are loads of reasons for said ball dropping, and not one of them make for an interesting conversation. I'll spare you the excuses, and the apologies. Instead, I will pick my scabby self up, and do my best to offer up my part of a hopefully, very lively conversation. Hopefully late is better than never: we're resuming the series, and plan to facilitate more diverse and varied portraits of style loving women in their forties. Check back next Tuesday for the next installment of: THIS IS 40. 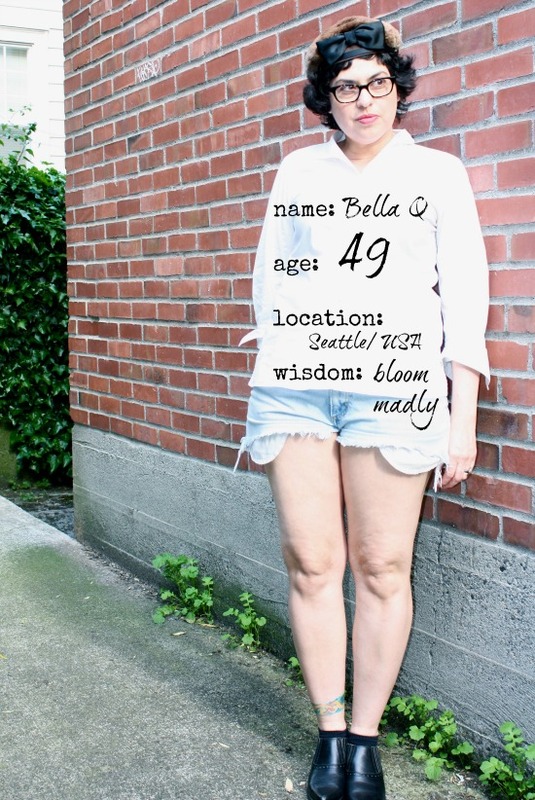 If you know a stylish +40 woman who should be featured, please share her with us! It's a public service to fight ageism in our society. Individuals are individuals no matter how old they are and most of us become more interesting as we acquire more life-experience. Good effort, buddy. You should call it This is 40 - and then some. Love it! 40 is long in my rearview mirror, though, so I like "and then some". Oh Goodie, I like this idea. I would have never guessed you to be 49. I was thinking 40 or 41. You are fabulous! hurrah for 40+ ladies who rock fashion!, I've found many of them trough your pretty initiative, because you're like a lighthouse in the blogosphere seas!! so inspiring and wise!! Yay to 40, they say 40 is the new 30... Bring it on ladies! You seem to just keep finding ways to make us stay young at heart and have done doing it! Your the awesomous of the 40's club. I'll keep my thinking cap on for those 40 something gals I truly admire. As for myself, well I'm also in that 50's club. Next year, girlfriend, I'm already thinking of some way to get us all together to wlecome you into this fantastic club! I was surprised by your age, even tho' I think I knew it. You are just lively, lovely spark of fiery spirit, intellect, and beauty to me.